From 1935 to 1940, more than 200 workers lived in a CCC camp at Levi Carter Park. Here is a history of their time. The Benson Motor Company operated on present-day Maple Street for more than two decades. The Omaha Black Panthers struggled against white supremacy and oppression from their headquarters in North Omaha. Mobs have terrorized Omaha since the city was founded in 1854. Defined as “the use of violence and intimidation in the pursuit of political aims,” terrorism was been the weapon of Omaha’s mobs from the beginning. Early on, they were seemingly concerned with horse thieves, claim jumping and break-ins. In more recent times, mobs attacked people in Omaha because of their race and ethnicities. 50 years ago, mobs lashed out at businesses. Notably, there haven’t been any mob terror trials, monuments, or other acknowledgments of the acts of the masses in Omaha throughout its 160+ years of existence. The history of Florence begins with the tangled clopping of horse hooves and rattling of the sideboards on beat up wagons. The story of the town begins with people leaving, people coming back, a town booming, a town shrinking, and then getting annexed into Omaha and calming down. It’s a story that’s still being written every day, and lately things are on the up and up! There is a street that starts in North Omaha and shoots west, with a man so respected by Omahans that more than a century later they named another street after him. 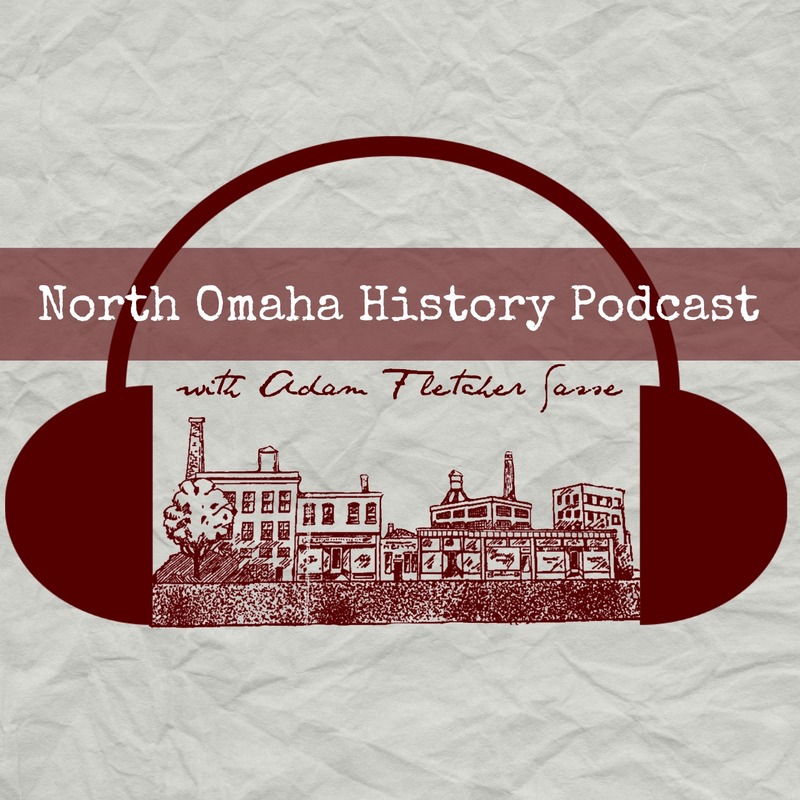 North Omaha has been filled with interesting people since the city was founded, and even before that. One of them was Judge George Baker Lake. Because of when the riots happened and what they did, there are scars on North O that that haven’t healed almost 50 years later. Here’s a history of what happened.